Here it is, their Shop Blind holiday promotion. Are you comfortable doing it—buying a product sight-unseen? I did. I’ll let you know what I bought after it arrives. 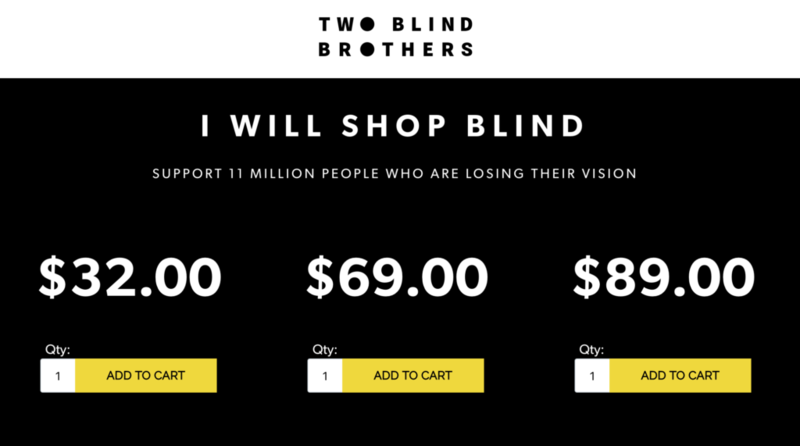 Also: their website has a simulator that shows you how the brothers see. 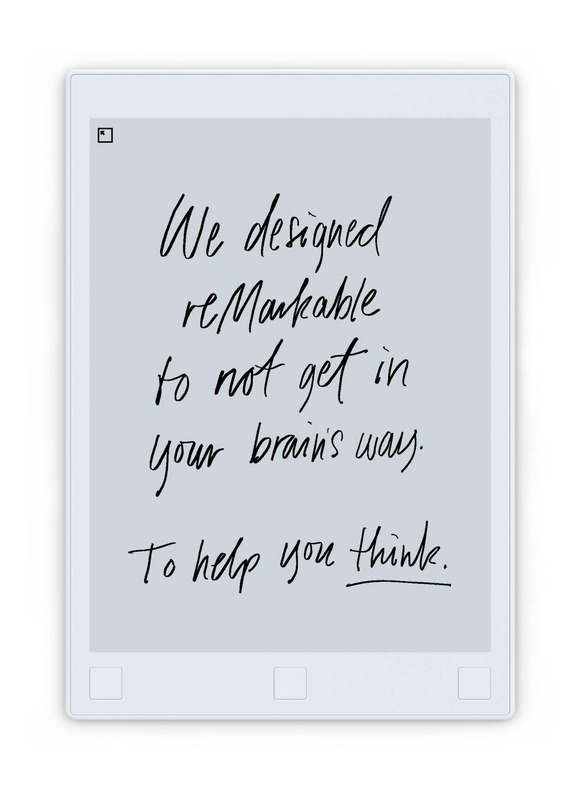 Just click the button on the lower left and their site will appear to you as it appears to them. Right now it’s hard to get to the simulator until (the site forces you to the Shop Blind section which has no Stargardt disease simulator) so here’s a gif.